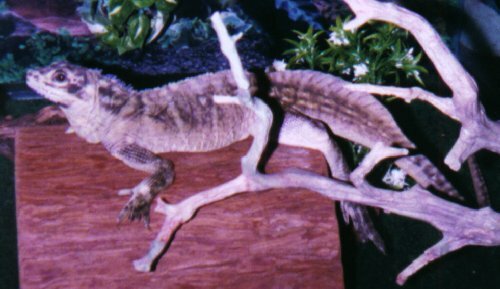 of photos and information about other sailfin lizard whose owners sent me photos after viewing this page. Notice: On 2/5/08, Einstein died. I updated and renovated this page and my other sailfin pages in memory of her. 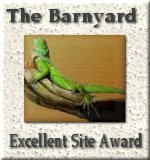 The Captive Herp Banner Exchange was ended on 6/1/00 but you can use my banner above to link to this page if you like.